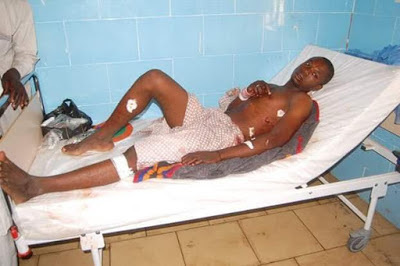 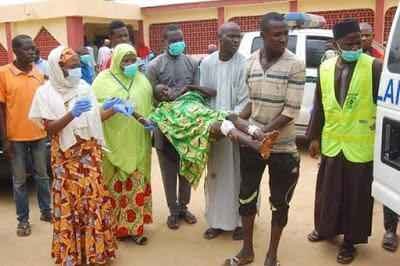 The Borno State Police said 16 persons were killed and 82 others wounded in suicide bomb attacks in Konduga Local Government Area of the state on Tuesday evening. 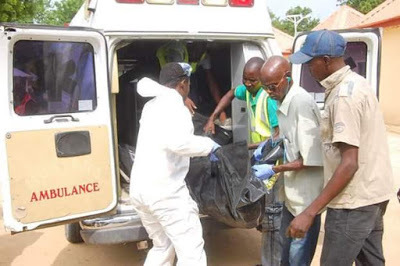 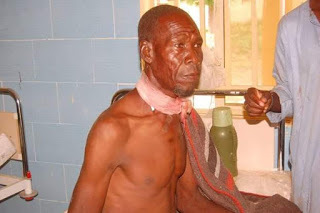 The State commissioner of Police, Mr Damian Chukwu, who confirmed the attack in a statement sent to newsmen on Wednesday in Maiduguri, said the inicident occurred at a market at about 5: 30 p.m. when three suicide bombers disguised as buyers hit the market. 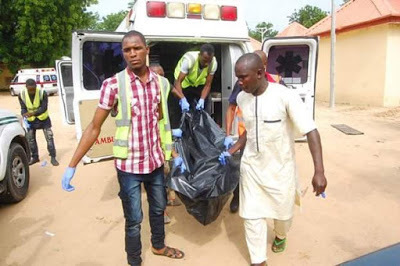 He said the suicide bombers a male and two female detonated the explosives at busy market, blew up themselves and killed 16 people. 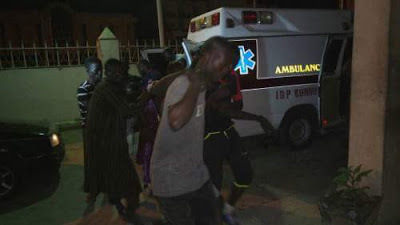 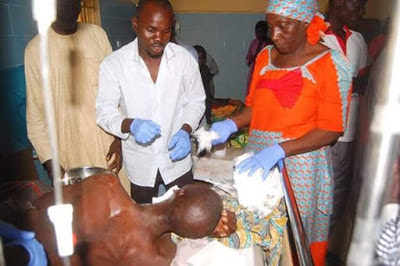 82 other persons sustained various degrees of injuries in the attack and were evacuated to Specialists Hospital, Maiduguri.